Awards: Winter Sleep won the Palme d’Or at the 67th Cannes Film Festival. 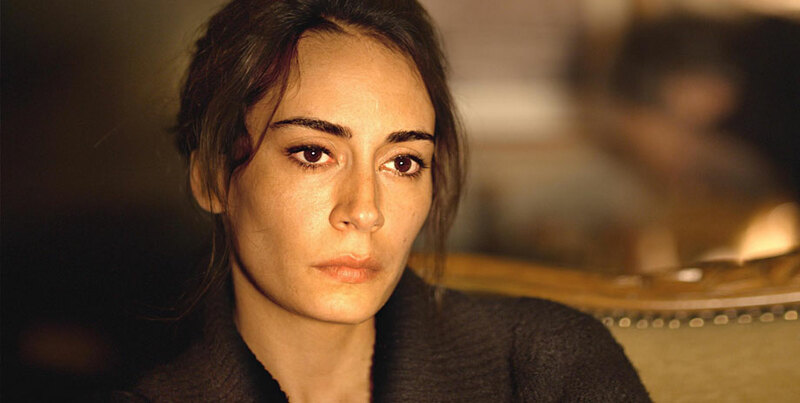 At previous Cannes, Ceylan had won the Grand Jury Prize in 2002 for Distant and in 2011 for Once Upon A Time In Anatolia and a Best Director Award in 2008 for Three Monkeys. 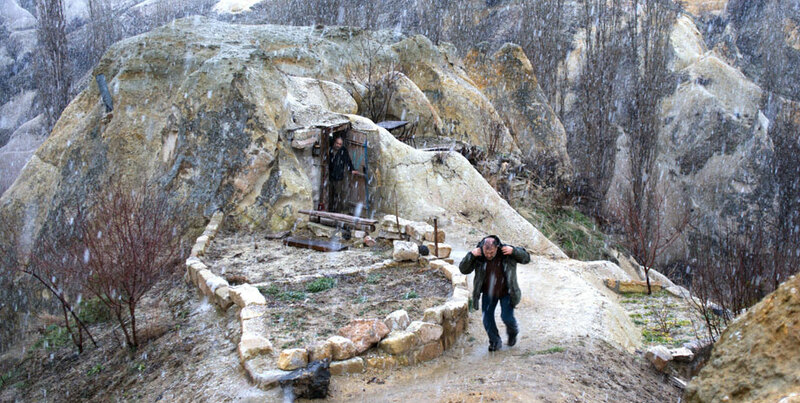 Nuri Bilge Ceylan is the Turkish Ingmar Bergman. His work is highly refined and deals with spiritual and intellectual crises amongst the educated (and usually wealthy) class in his society. Like Bergman, Ceylan lets scenes play at great length on occasion; you could imagine him being able to create work for the theatre as well as cinema. Set in the bleak but beautiful Anatolia region of Turkey, Winter Sleep is a sharp and meaningful portrait of Aydin, an artistic snob, who rules his home and countryside as a benevolent despot. Everyone resents him, including Necla, his recently divorced sister and Nihal, his young wife. When Ilyas, the son of Ismail, one of his tenants, throws a rock, which almost breaks Aydin’s car window, there is a big confrontation. It’s clear that Ismail is humiliated and hates Aydin but that the pretentious landowner has taken the high ground by letting him stay (and pay for the window). Events like this—though not necessarily as dramatic—occur to Aydin throughout the film. He’s so pretentious that he can’t help but anger people, especially the ones he loves. In the end, it’s clear that Aydin usually does the right thing for the wrong reasons and alienates everyone. He’s left isolated from his family and neighbours. And yet, he survives and is a good man, in his own way. The skinny: Winter Sleep is a brilliant character study and a beautifully made film. Inspired by two stories by Chekhov, it’s less about plot and more about how people live their lives. Beautifully made, Winter Sleep is a drama that tells us much about marriage and morality. It’s a masterpiece—one of the best films of 2014—but at three hours, the film is too long and slow for most audiences. Definitely worth seeing for cinephiles.